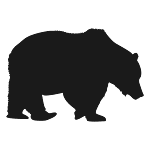 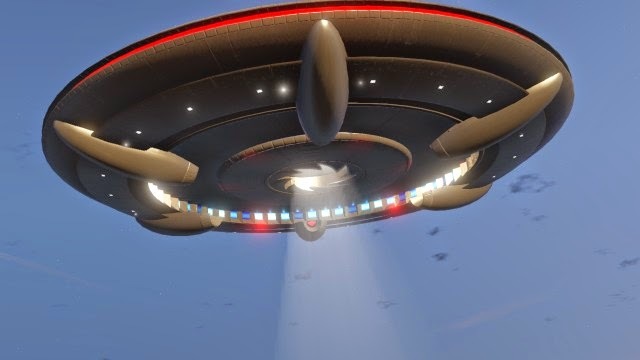 Home / GTA:V / UFO and Aliens in Grand Theft Auto Five(V)? 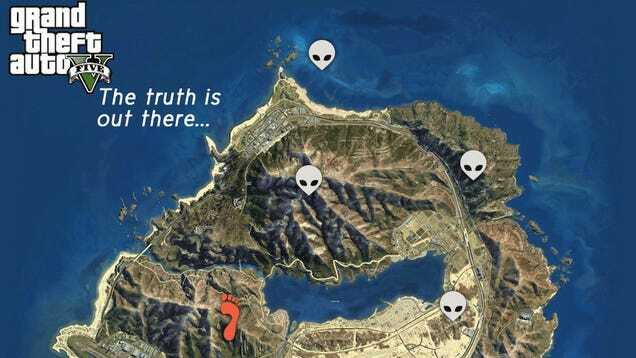 On internet you can find a lot of pictures with Unidentified Flying Objects(UFO) in GTA V,but it is real? 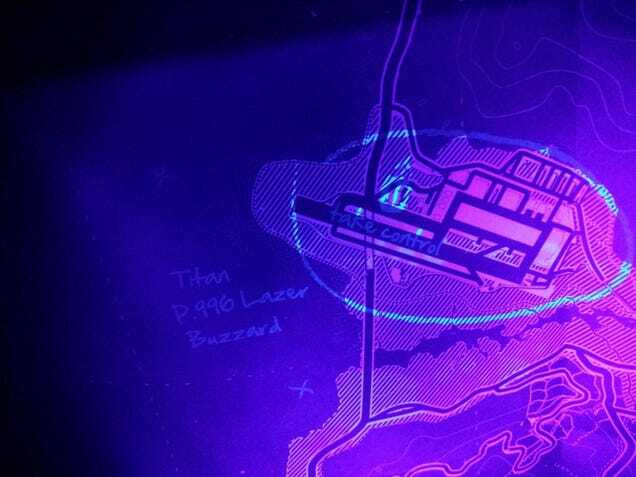 If you have original map of GTA V in your game package,when held under UV/blacklight it reveals clues to locations of paranormal hotspots like bigfoot sightings, alien bases and UFO crash sites. 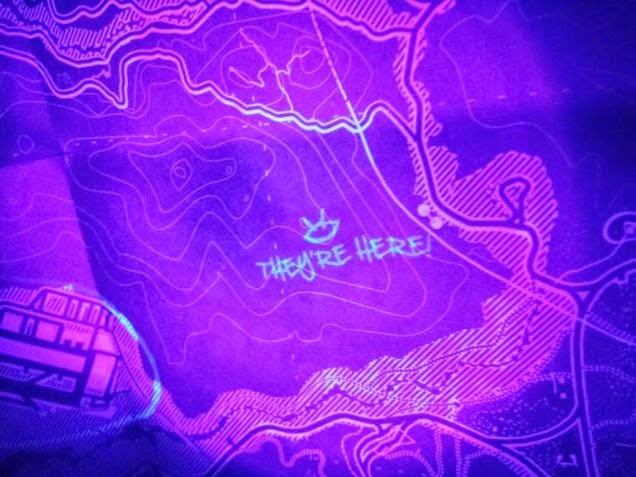 Loads of the clues provide the locations for hidden spaceship parts that you can collect and create your own goddamn UFO! 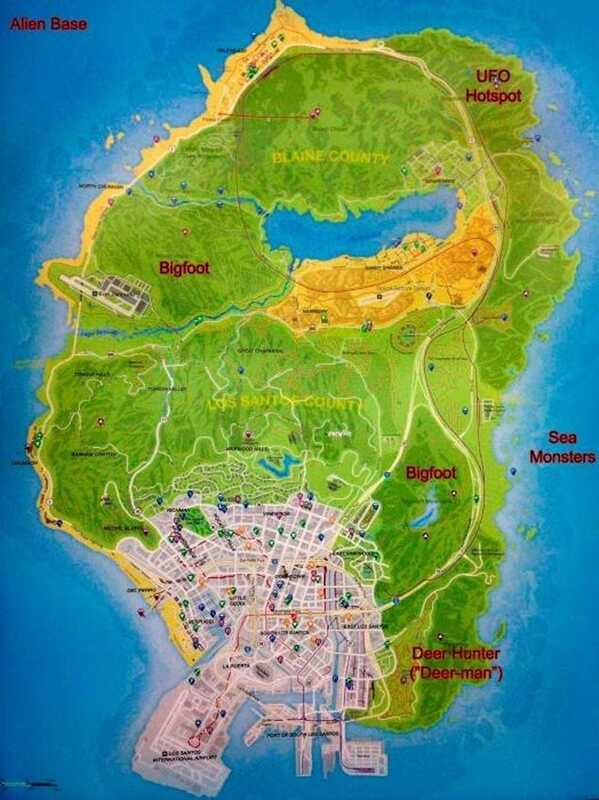 You ever seen UFO or Aliens or BigFoot in GTA V?